Recently an edited video of Nammie Nam Kit Ying claiming sexual assault by two film industry big brothers spread again online in the Mainland. 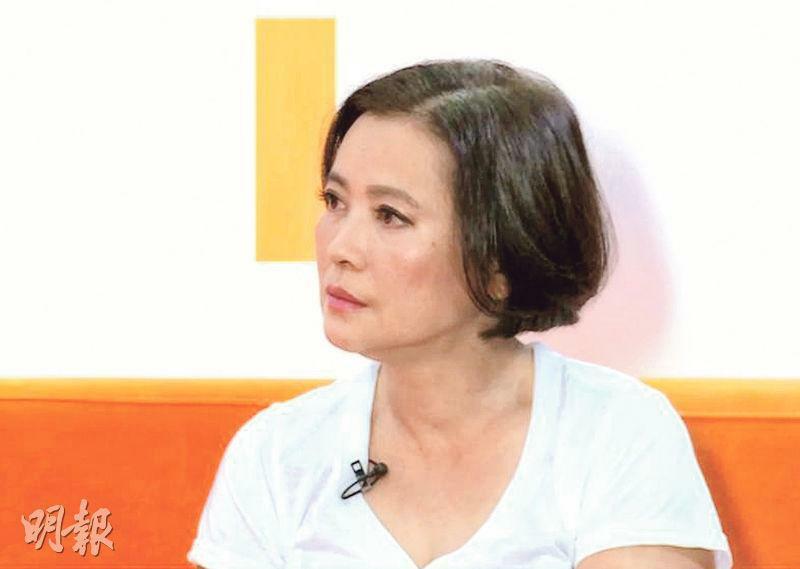 The self claimed "godmother of models" Grace Han revealed that Eric Tsang Chi Wai more than once sexually assaulted women, but she only talked about it and had no evidence. 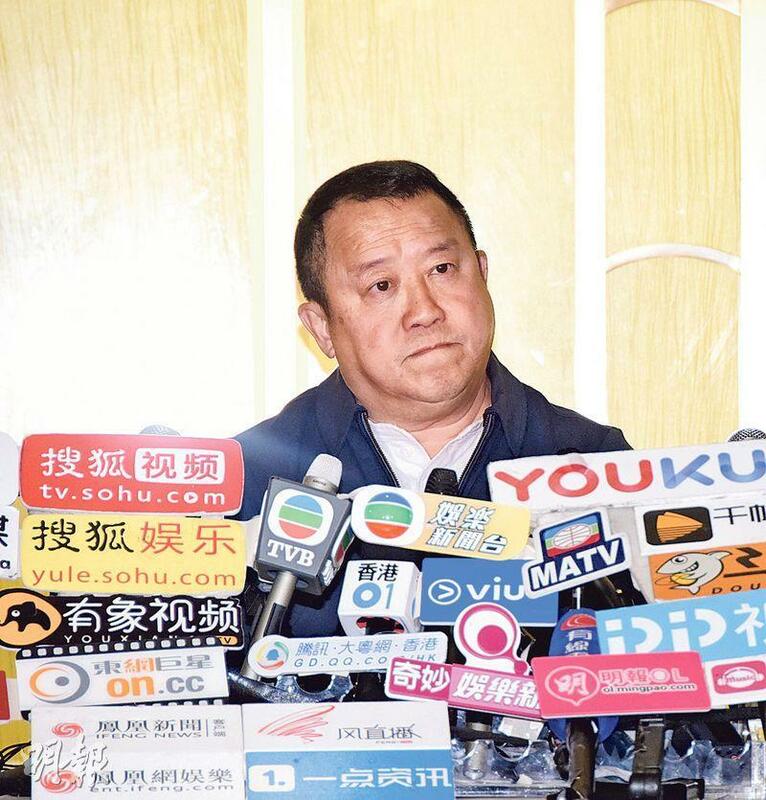 After days of speculation, Chi Wai yesterday finally called for a press conference. With his son Derek Tsang Kwok Cheung and two lawyers he appeared in person to respond and was determined to use legal means to protect his own reputation. He also stated that he would be willing to cooperate with any investigation. Chi Wai attended the press conference in a deep blue jacket. Over 50 media outlets covered the event. Chi Wai first posed for media photos with the lawyers and his son, then attorney Lam Ka Yan spoke, stating that this press conference would not have any question and answer segment. Chi Wai appeared more serious than usual. He said, "How are you friends in the press. Lately untrue reports about me have appeared online. Some reports that have targeted me actually are very severe accusations and affected my personal reputation. What saddens me more is that they have even caused my friends who support me, my beloved family, children and even the Star Soccer Team unnecessary harm. I feel the necessity to stand up and make a public response." Chi Wai stressed that the "Tsang Chi Wai sexually assaulted Nam Kit Ying" accusation online earlier was completely made up. "Respecting women is my principle. I am willing to cooperate with any method of investigation. I also am determined to use legal means to protect my reputation. As for Ms. Han's untrue accusation of me on Sina Weibo, I have already taken legal action and currently the legal procedures have begun. Among this accusation, one targeted our Star Soccer Team, saying that our soccer team was competed in charity matches in name but actually was looking for fun instead. This report however in 2006 already won a slander case, but years later someone again brought it up as a smear campaign. I am very saddened and upset. I hope the law would be able to give me an ultimate conclusion and bring me justice, but I hope even more for the negative trend of spreading untrue news report and harming others with ill intent would soon as soon as possible. The internet of course has brought a lot of convenience, but it also enabled some negative elements to take advantage of internet users' ignorance, control the general public's emotions to harm others but without any consequences for them afterward. This truly saddens me. In the past I would ignore untrue reports. I feel that since I know I am innocent, why should I respond? How should I give them an opportunity to speculate further? To reach their goals? However that no longer seems to work in the internet world today, this incident has made me deeply understand, if you just keep tolerating rumors and those who spread them without making them pay, internet violence would only get worse and worse and truth would have a harder and harder time seeing the light of day. Rumors and internet violence is temporary, but the damage to those involved is for life. I hope such incidents and victims would become fewer and fewer so I have already begun legal procedure on this matter. I Chi Wai thus am responding publicly here, from now on I won't respond anymore. Thank you everyone." Chi Wai said that because the report spread like mad online in the Mainland, so he repeated what he said in Putonghua. Then Chi Wai whispered to the lawyers and his legal representation added, "Any reprint of slanderous comments may be criminal, I hope everyone would remove the related comments!" Finally Chi Wai bowed to the press in appreciation and left. The press conference ended after 12 minutes. 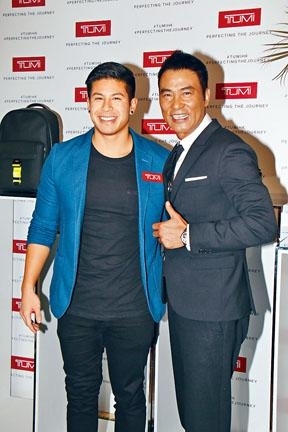 Simon Yam Tat Wa and Daniel Chan Hiu Tung yesterday at another event responded to Chi Wai's press conference. Tung Tung said that he had no comment and any comment should be left for those involved to make. 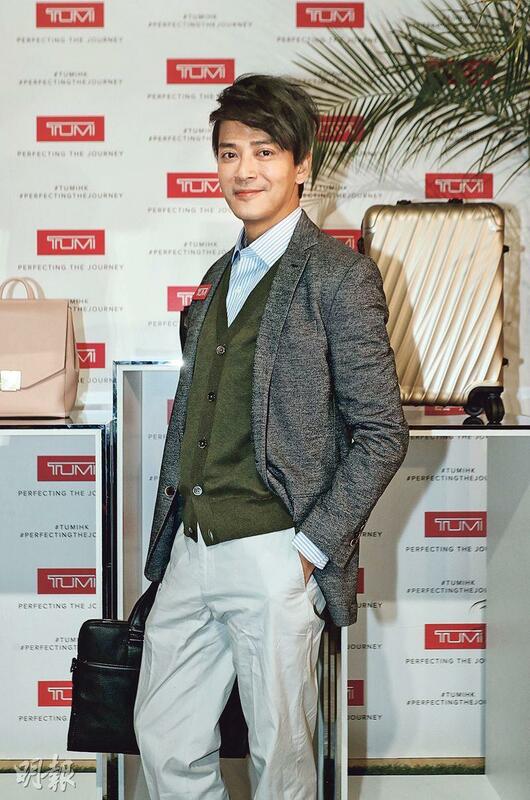 As for internet attacks, Tung Tung sad, "I have always felt that what everyone say only represent themselves. Of course internet comment could be very harmful. Internet is a relatively free environment. I am used to it and am immune to it." Brother Wa heard about the press conference and asked, "Is it today? Since I have known Chi Wai I have known that he respects women very much. He has been very helpful to girls. He has been very glad to help friends in show business, male or female, famous or not, new or old, I have known him to be a nice guy, very willing to help others. He knows how to handle the matter. As outsiders there are a lot we didn't know."